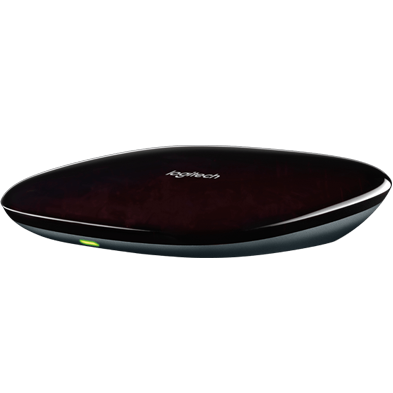 If the MyHarmony desktop software isn't detecting your Harmony remote or hub during setup or during sync, then we recommend reviewing this article. If your remote is detected by MyHarmony but you're still having trouble, one of the related articles below may be able to assist you. If you've just purchased Harmony and are trying to set up your new remote, please select your remote from the product support section of our home page. Use the USB cable that came with your remote as some USB cables may not work correctly. Check that the USB cable is securely connected directly to your computer. Do not use USB hubs. Try using a different USB port on your computer. Harmony 200/300/350/600/650/700 remotes should have batteries installed. Harmony Ultimate, Ultimate One & Touch remotes connect directly to the computer. Do not connect the charging cradle to the computer. Harmony Hubs will take 30 seconds to be detected after being plugged into the computer. Confirm that the USB cable is connected to your remote properly. 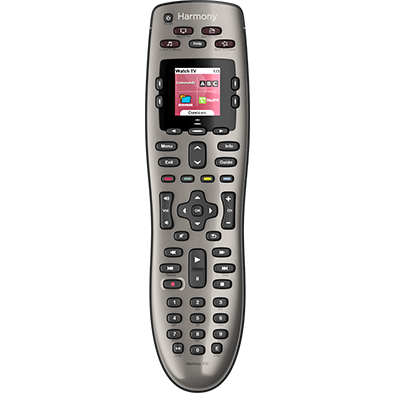 Try rebooting the Harmony remote by holding the power button for 15 seconds. 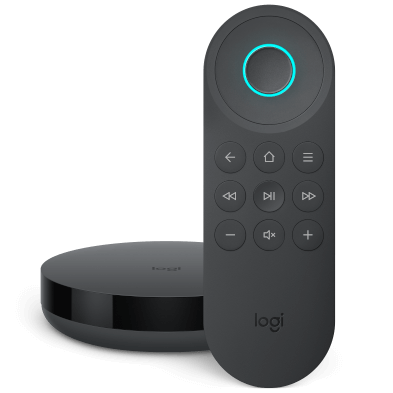 Try setting up your remote using a different computer.